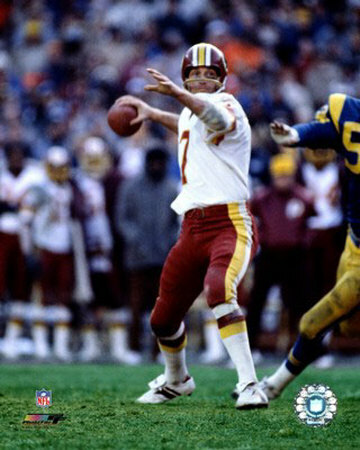 What a performance by Joe Theismann – again! Being a lifelong Washington Redskin fan, I experienced many of Joe’s outstanding performances on the field but at the RE/MAX Broker/Owner meetings in Chicago, he outdid himself with his speaking. He inspired many of us, surprised many more with his message and his delivery when he spoke about how he overcame a major challenge – a career ending injury – and how we can overcome our challenges in our lives by thinking about the following items. As I mentioned, he was right on with many of his statements and comments. So, the questions is, what are you going to do about it? Review the bullet points above, write you answers down on paper, review them and get started in a positive direction and live a more successful life. Get it? Got it? Good!